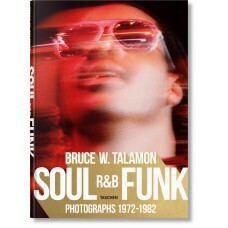 Bruce Talamon saw it all during the golden age of soul, R&B, and funk. 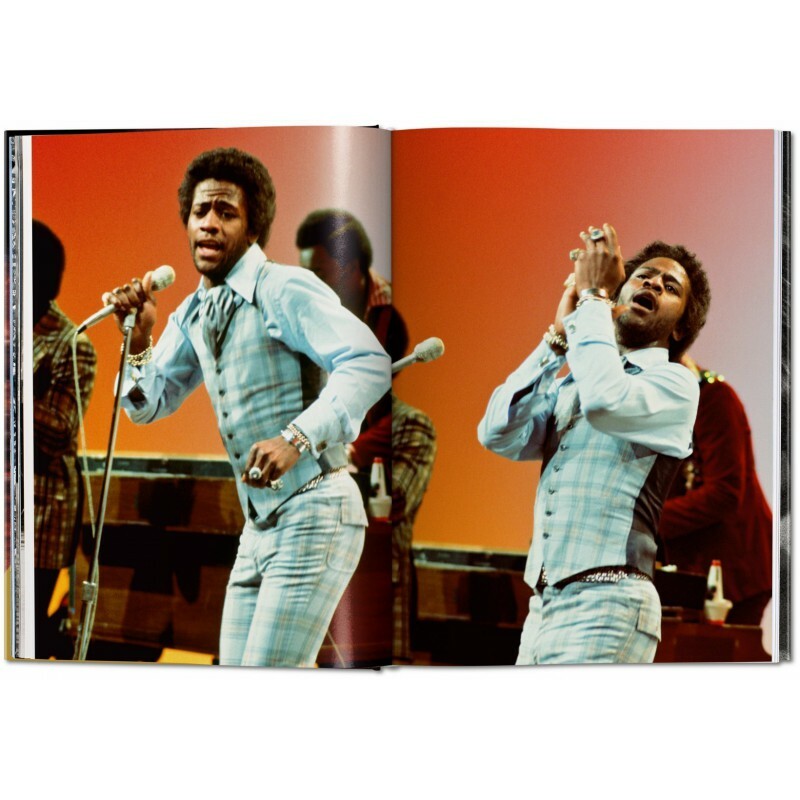 Throughout the 1970s and early 1980s, this young African American photographer from Los Angeles found himself backstage with an all-access pass to the heart of the music scene. 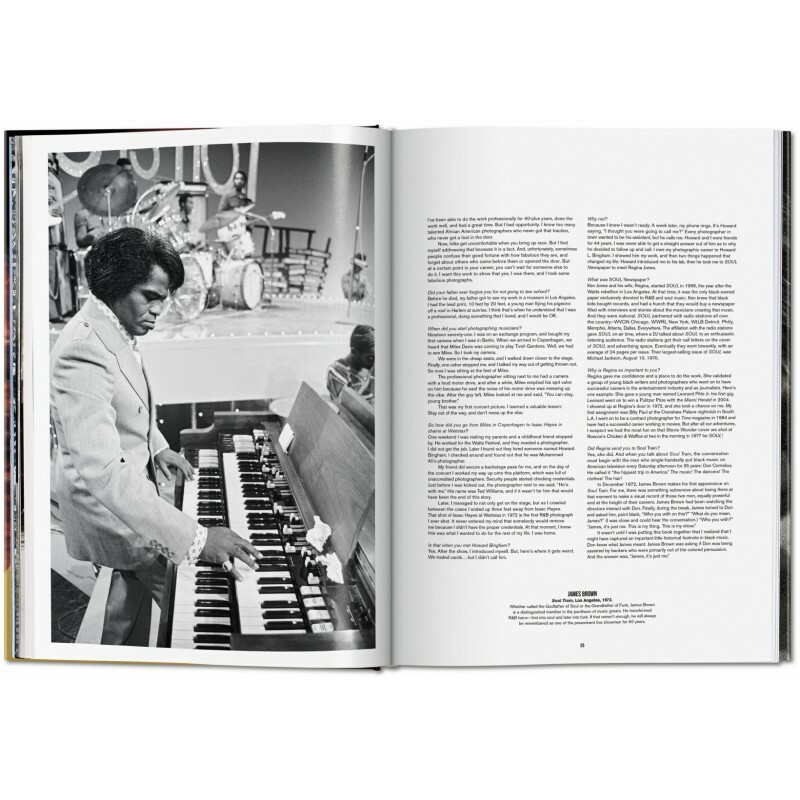 He caught his first big break landing a position as a staff photographer at SOUL Newspaper in LA in the early 1970s, just as soul, R&B, and funk were becoming part of the mainstream. 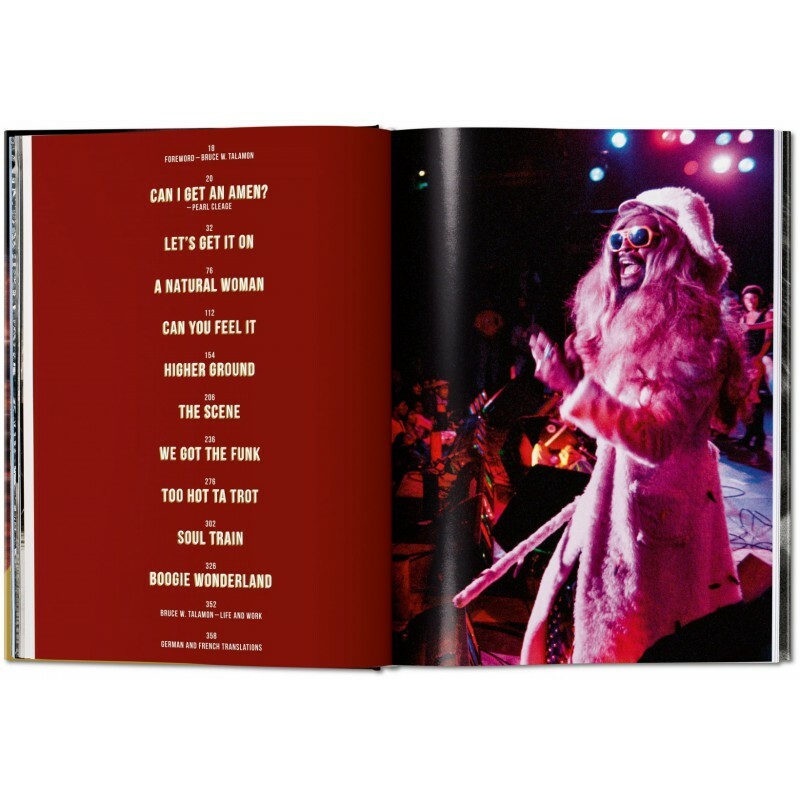 He captured the rehearsals and sound checks, recording sessions and costume fittings, the quiet reflective moments and life on the road, and, of course, the wild photo shoots and memorable performances. 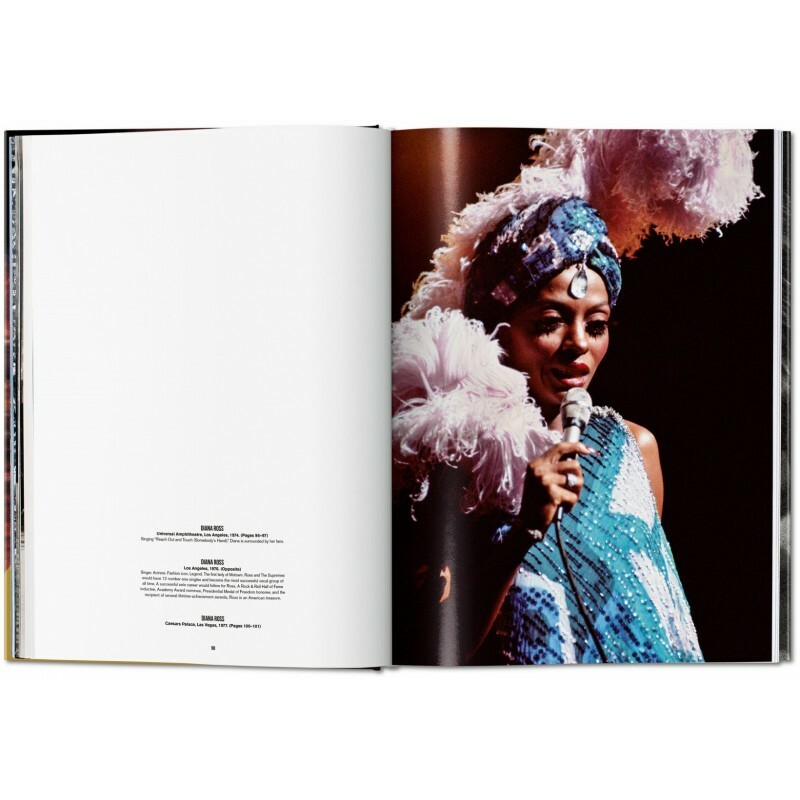 These photographs define an era famed for its glamour, fabulous fashions, and utter devotion to the groove. 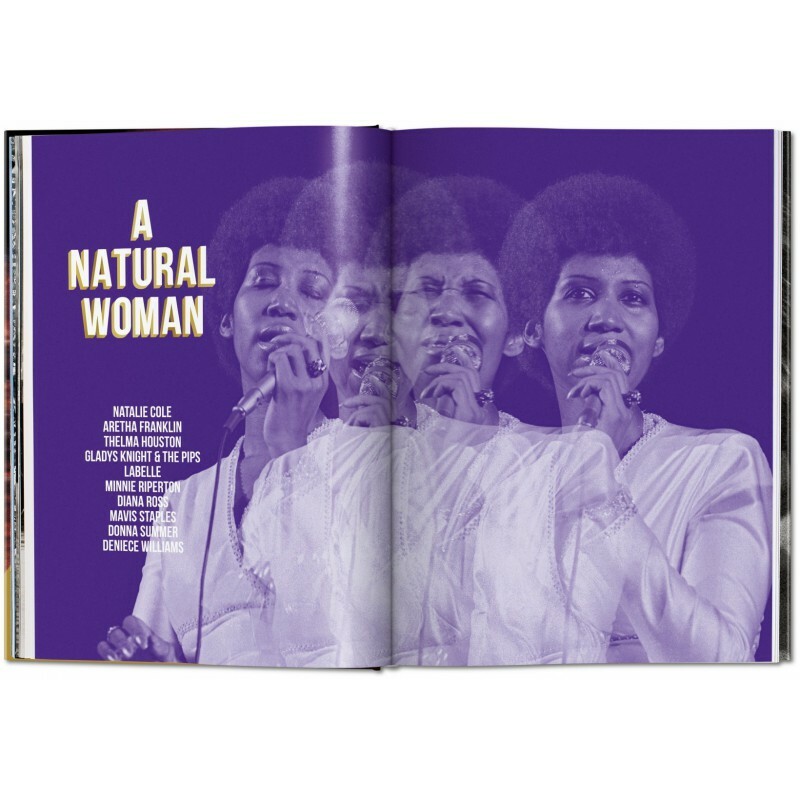 This release is an affordable, compact version of our Art Edition, limited to 500 copies and featuring a portfolio of four prints signed by Bruce Talamon. 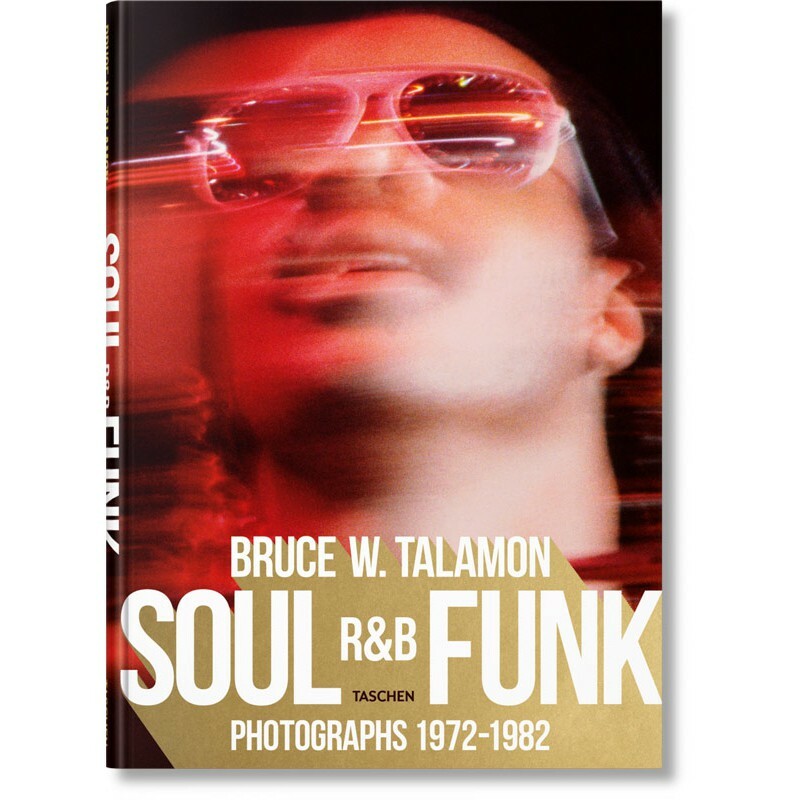 Los Angeles-born Bruce W. Talamon (1949) has been a fixture in the film industry as a stills photographer for 39 years after a prolific career capturing R&B royalty in the electrifying 1970s. His photographs were used as key poster art in numerous ad campaigns for all the major Hollywood studios. 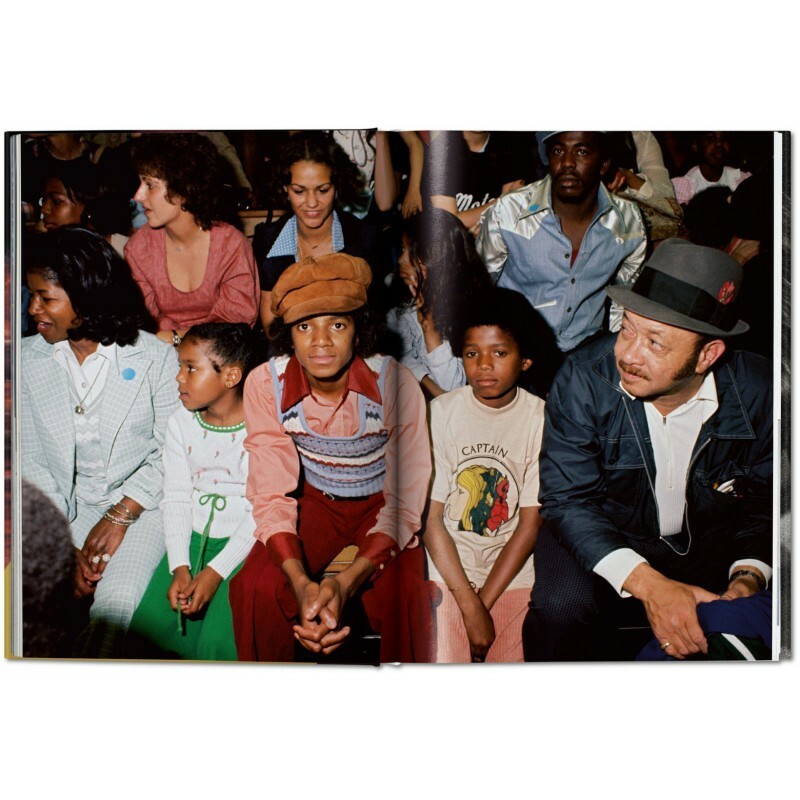 A contract photographer for Time magazine in the 1980s, his work has also appeared in People Magazine, Rolling Stone, Ebony, Vanity Fair, and NPR. He is also the author of Bob Marley: Spirit Dancer.